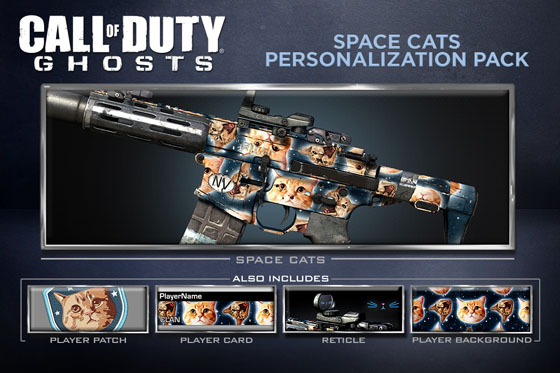 New customization options are coming to Call of Duty: Ghosts this week, including the return of some memorable Ghosts campaign characters, the return of a fan-favorite Modern Warfare character, and some space cats. 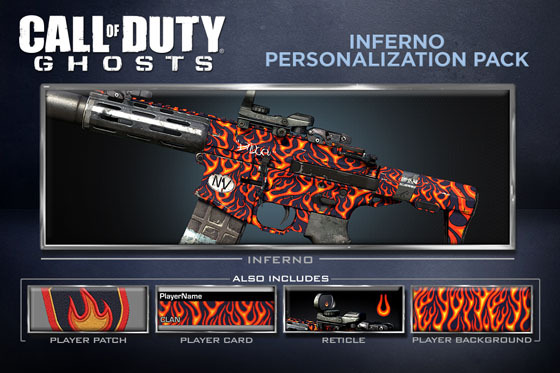 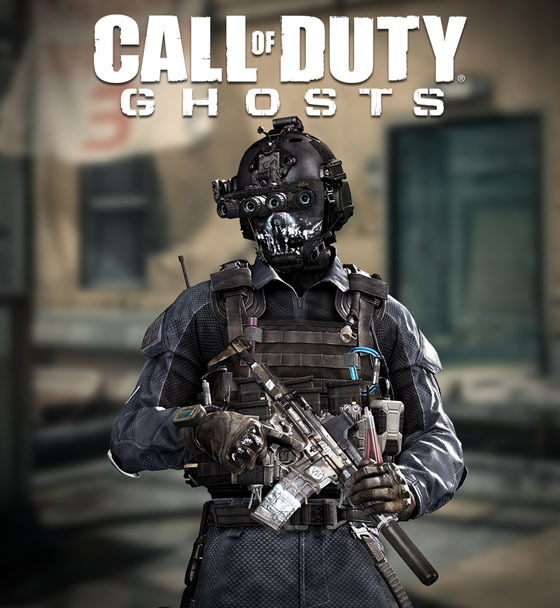 Infinity Ward is launching an array of Personalization Packs and character skins this Tuesday, February 18, for $1.99 each, not included in the Call of Duty: Ghosts Season Pass. 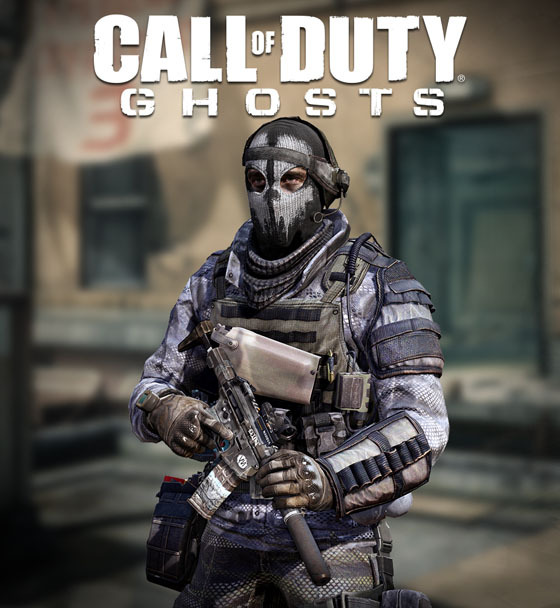 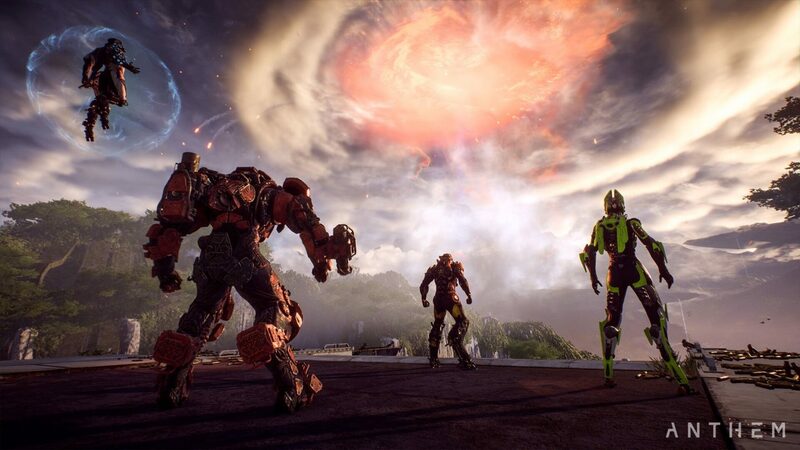 As per usual, the DLC will be available on the Xbox Live Marketplace first, coming to other platforms at a later date. 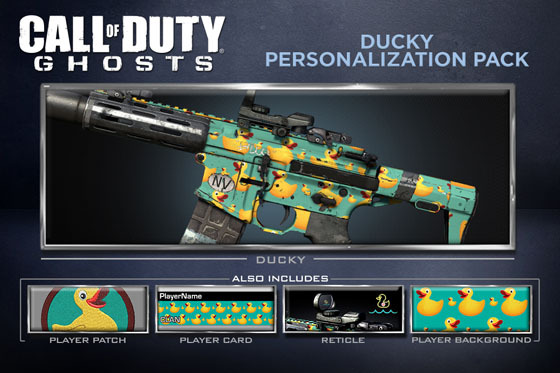 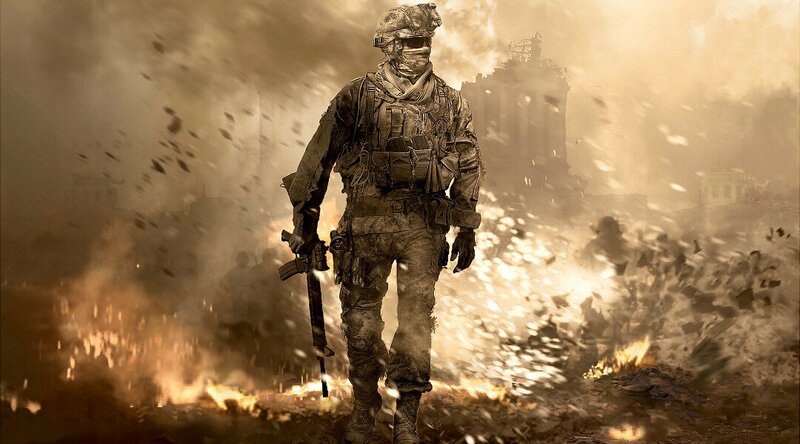 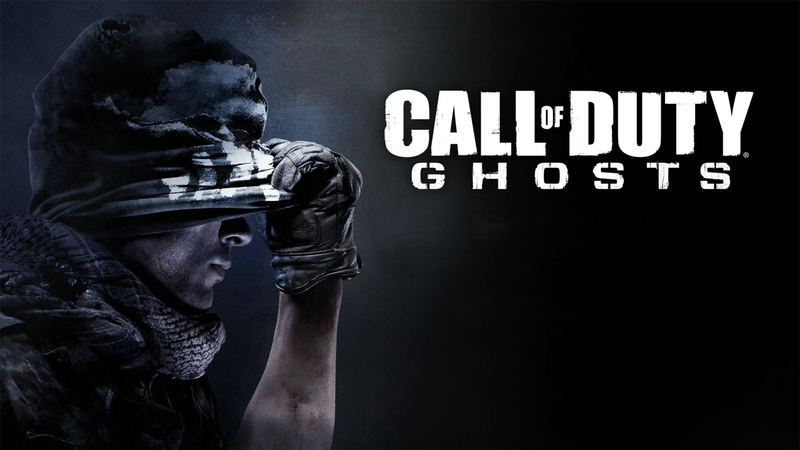 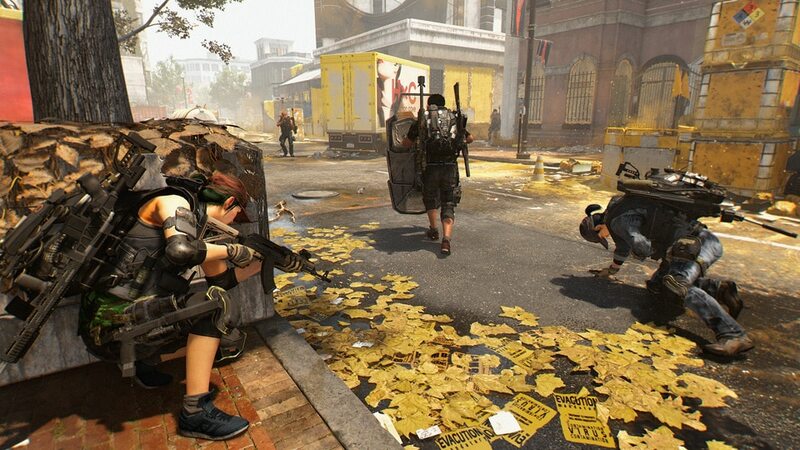 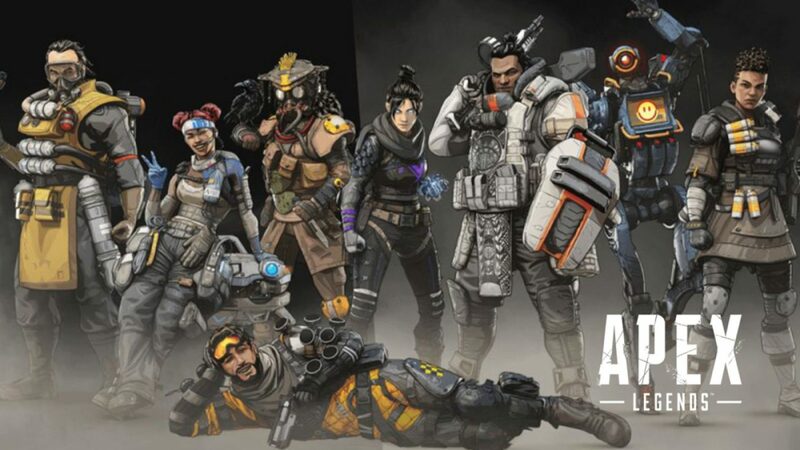 The same personalization packs and soldier skins will be hitting PlayStation 4, PlayStation 3, and PC users on March 25, says Infinity Ward. As was hinted yesterday, Captain Price from the Modern Warfare series makes a return as a playable multiplayer character, along with a brand new Personalization Pack including a weapon camo, player patch, reticle, and player background. 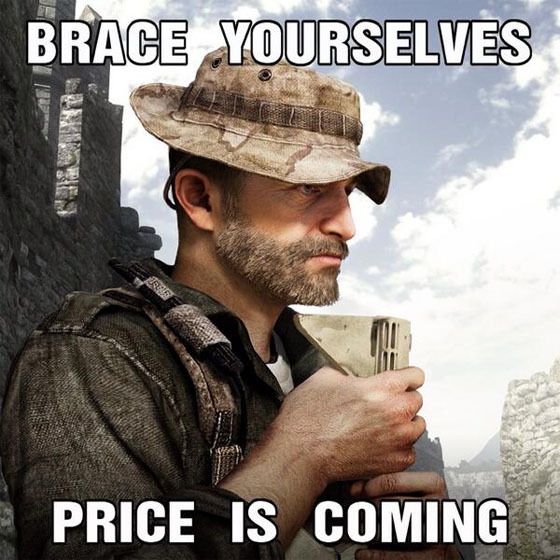 The Captain Price Legendary pack will cost $3.99 in the online store. 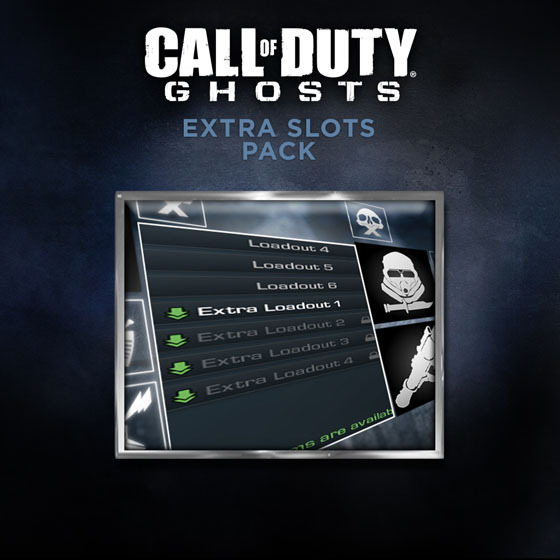 Lastly, additional loadout slots will also be made available, increasing each of your soldier’s slot capacity to 10, if you so desire. 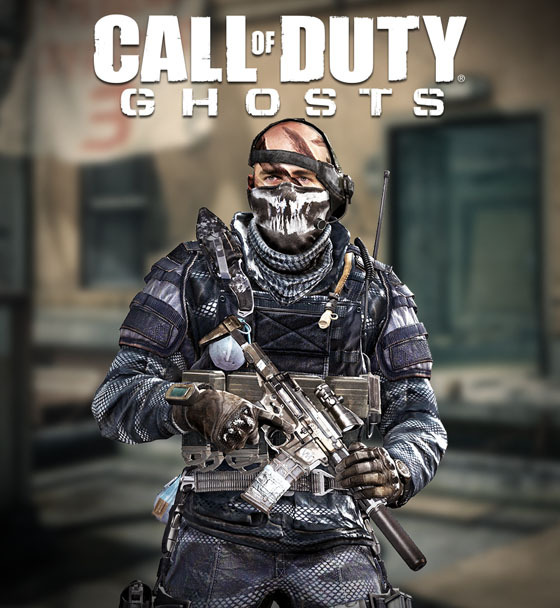 Again, each item listed above drops this February 18 for $1.99 each, with the exception of the Captain Price Legendary pack for $3.99, not included in the Call of Duty: Ghosts Season Pass. 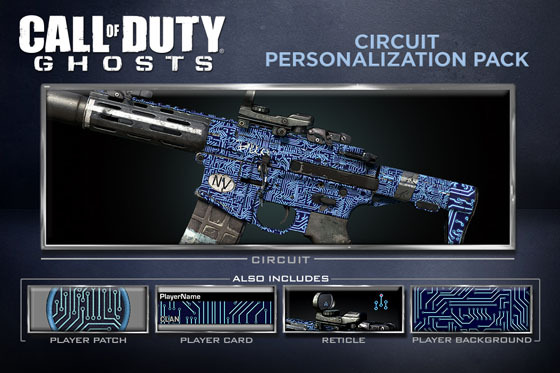 Any personalization packs or character skins you’ll be picking up this Tuesday? 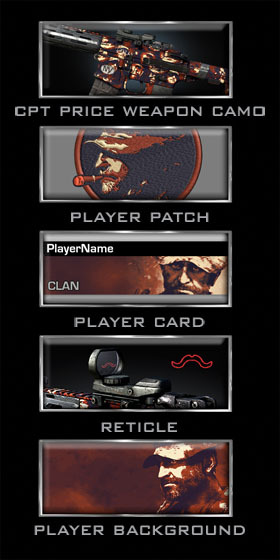 Thanks, OneOfSwords, for the info.